To keep your Gmail account safe from various online threats it is often recommended that you should keep changing Gmail password regularly. But what would happen if you forget your Gmail password after changing it? How will you able to retrieve it? Thankfully, Google offers a fairly simple yet secure mechanism for Gmail Password Recovery. 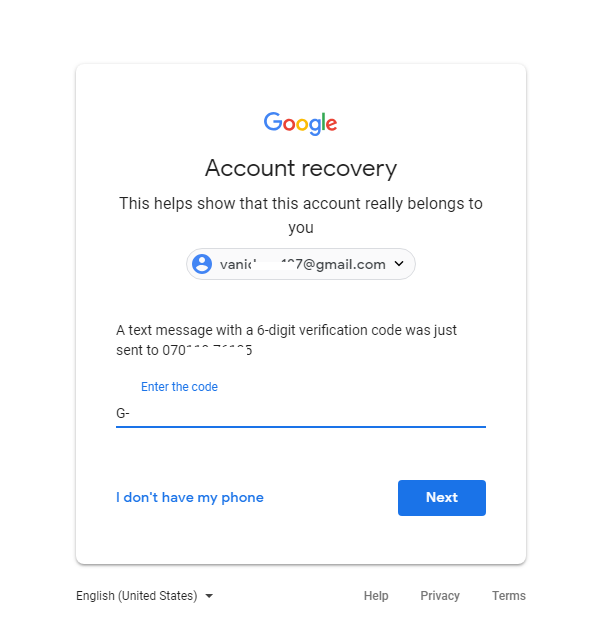 It is necessary that you should be able to prove your identity to Google for Gmail account recovery either by a verification code or via security questions. 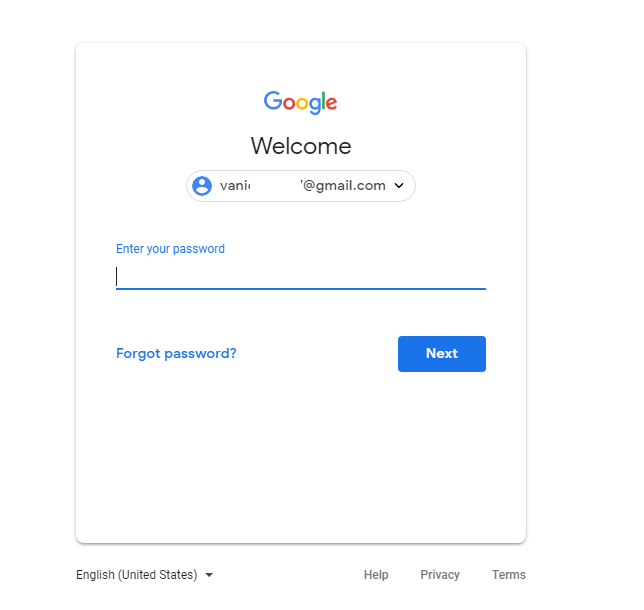 In this tutorial, we will discuss how to recover Gmail password by both verification and security code. 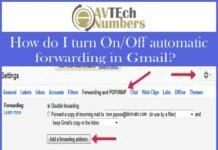 How to recover Gmail account using a verification code? 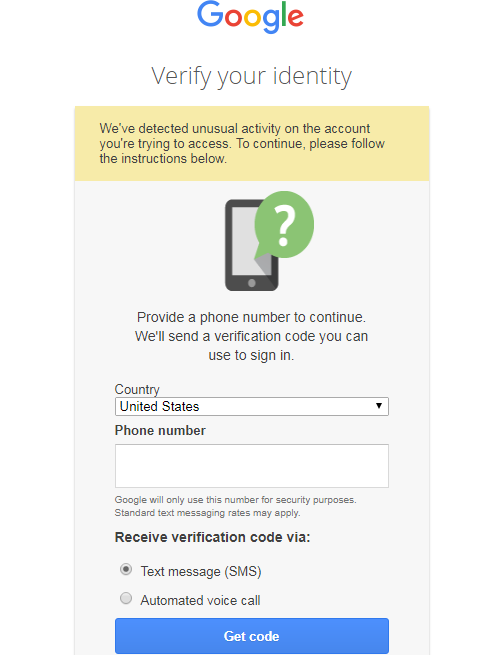 Well, it is fairly easy to recover a Gmail account using a verification code. But in order to do so, you must have a recovery phone number or a secondary email id added to your Gmail account. If a recovery phone number or email is already added to your account then you just need to follow the steps given below. First of all, visit the Gmail login page i.e. www.Gmail.com. Enter your Email address or Phone number and click on “Next”. Click on “Forgot Password” link just below “enter the password” field. Then you will be asked to enter the last password you remember. Enter the last remembered password or click on “Try another way”. Now, you have to choose the method of receiving the Gmail verification code i.e. either by a call or SMS because you must have activated 2-step verification. If you don’t have the access to your phone then you can also get the verification code via email on your secondary email id. Enter the verification code received via email, SMS or phone call. As soon as you enter the verification code, you will be prompted to create a new password. Enter the new password once again in order to confirm it and click “Change Password”. That’s it; your Gmail password reset is successfully completed. It is a very simple and secure method but what if you don’t have recovery option i.e. phone number or secondary email to your account? In such cases, security questions are the only option left. 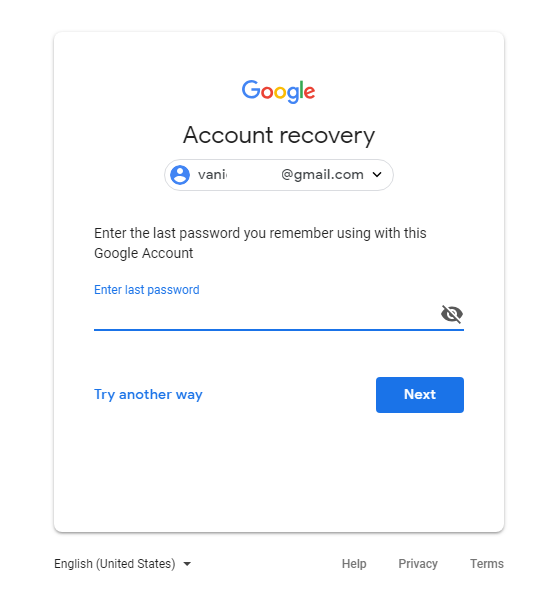 How to recover Gmail password without a recovery phone number or Email ID? Firstly, visit the Gmail login page and enter your email id. After entering your email address, you need to click on “Next” followed by “Forgot password” link. Now you will be asked to enter your last remembered password. Click on “Try another way” if you don’t remember any password. Click on “I don’t have my phone” when asked about sending verification code through a phone. Click on “Try another way” when google asks for permission to send a verification code to secondary email id. Now, Google will ask you some general security questions about your Gmail account such as month & year of Gmail account creation, your frequent location of using your Gmail account etc. Now, Google will ask you enter another email id so that you can be contacted later. You will not be able to change or reset Gmail password instantly. Google will review your request and grant you access only if it is fully satisfied with your identity. Note: Generally, it takes around 3 to 5 days for Google to review a Gmail password recovery request and revert back. How to recover a Gmail password through Gmail Mobile Application? Both the methods we have discussed earlier in this article are for the Gmail website users. 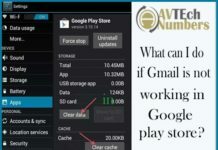 You need to follow the steps given below if you want a Gmail recovery through the Gmail App. Open Gmail App through your android or IOS device. Tap on “Add an Email Address”. Tap on “Google” under set up email option. Enter your Gmail address or phone number associated to your Gmail account and tap on next. Tap on “Forget Password” button under the password field. Enter the last password you remember or tap on “More option”. Now, enter the medium to receive the Gmail password recovery code i.e. phone call, SMS or Email. Provide a new strong password and confirm it. Tap on “Next” followed by “I Agree”. 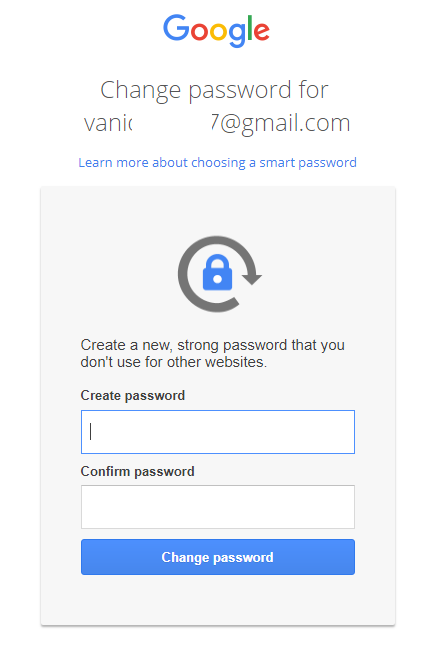 Now, you will be able to login to your Gmail account using your new password. You have to Secure your Gmail account so that it could not be hacked by unathorised person.